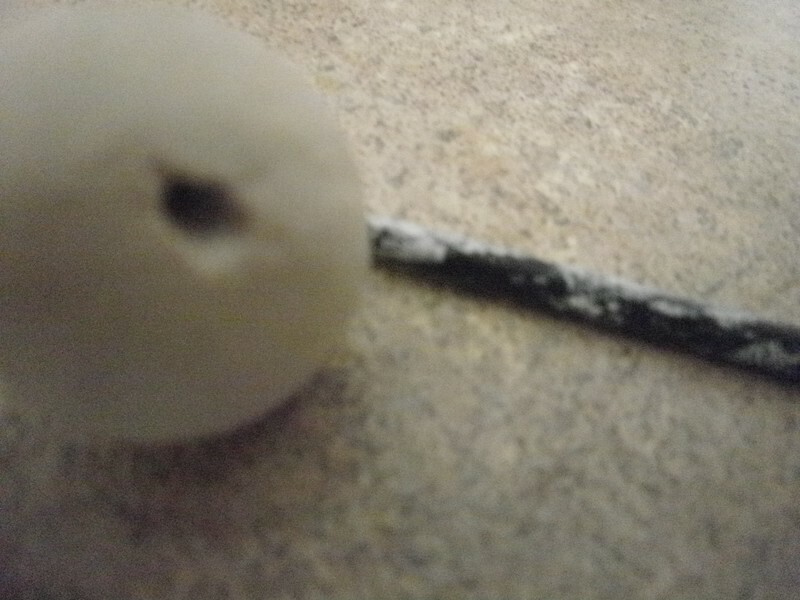 I first made a Ball of clay.Then I put a hole trough the top of it with a thin paint brush stick.I kept shaping it into a perfect ball.The hole is were the neckalse will go through. 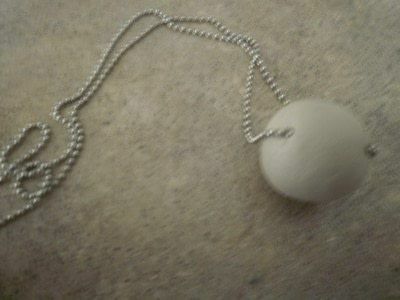 I put the necklase in to make sure it went through and make sure the ball wasn`t to big or small.I let it dry for like 2 or 3 days. 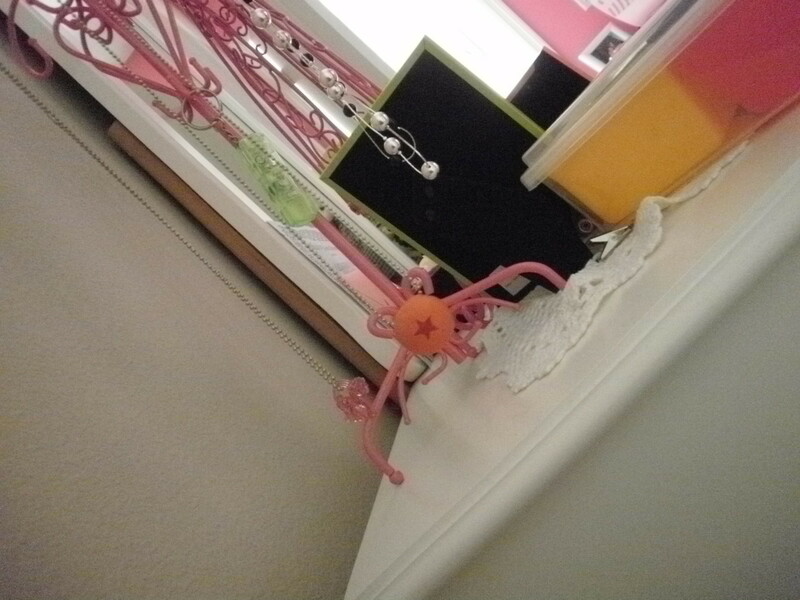 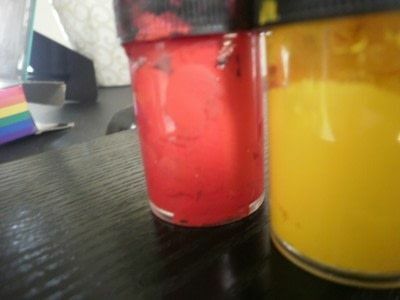 You could allways paint the ball orange and while the paint is wet put a red star sticker on it and let it dry. 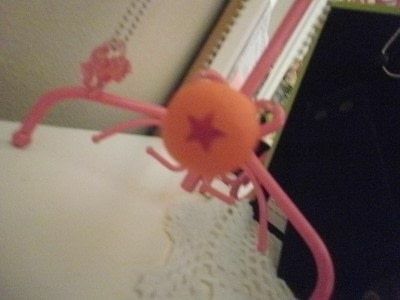 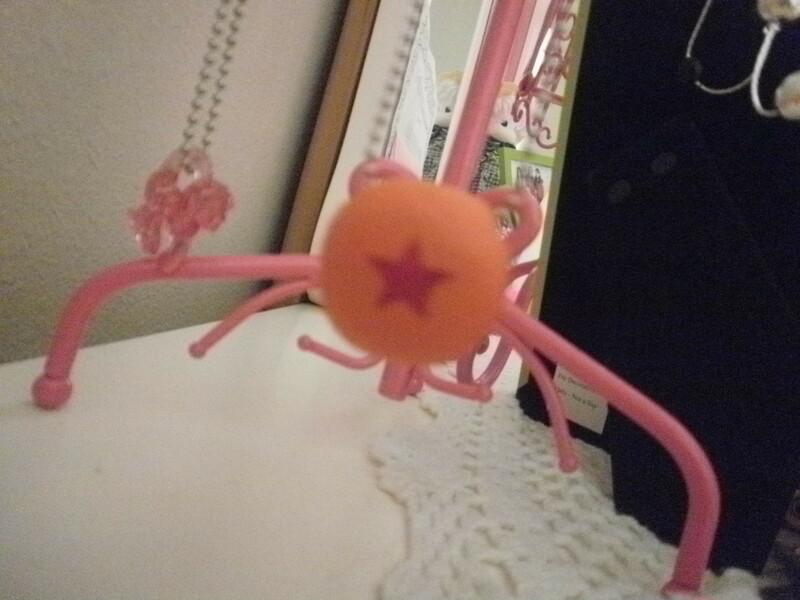 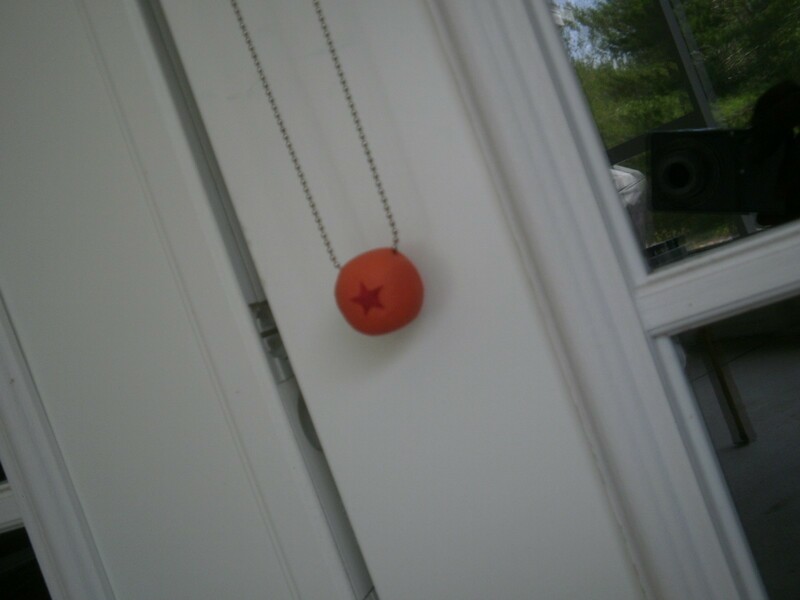 I put the chain through,Hung it and let it dry.Mine dried pretty fast.And there is your dragonball nekclase!